Dr. Eric Stamberg is a family practitioner practicing in Rosendale, NY. 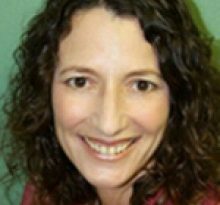 Dr. Stamberg specializes in comprehensive health care for people of all ages. In addition to diagnosing and treating illnesses, family practitioners also put focus on preventative care with routine checkups, tests and personalized coaching on how to maintain a healthy lifestyle. Dr. Stamberg possesses immense general knowledge on maintaining health and today, family practitioners provide more care for the underserved and rural populations than any other medical specialty. 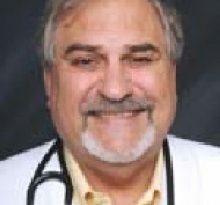 Dr. Stamberg’s career in medicine began in 1995, when he graduated with his Medical Degree from the Umdnj-Robt W Johnson Med Sch- New Brunswick Nj . After medical school, Dr. Eric B Stamberg MD completed residency at Mid-Hudson Fam Hlth Inst, Family Medicine. Dr. Stamberg is board certified in Family Medicine by the American Board of Family Medicine. 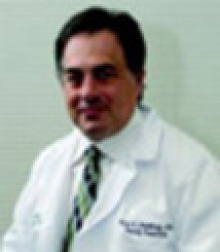 Dr. Eric B Stamberg MD currently provides care to patients at 110 Creek Locks Rd, Rosendale, NY 12472. Each month, millions of patients use FindaTopDoc to find a doctor nearby and instantly request an appointment online or create a review. To book your visit with Dr. Stamberg, simply click “Request Appointment”.